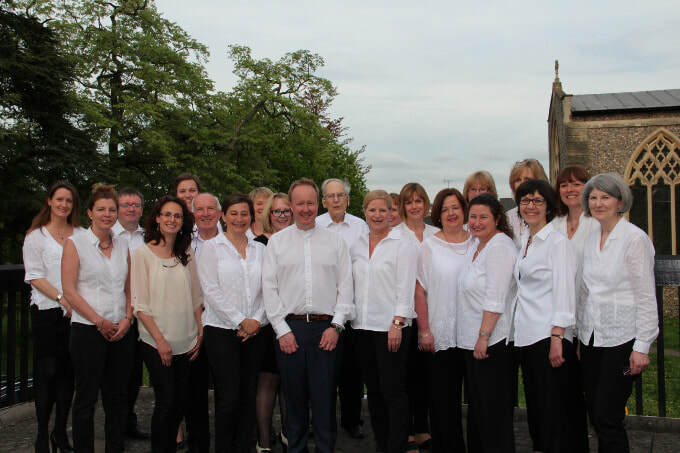 We are a mixed, non-auditioned choir of around 45 who rehearse on Wednesdays at 8pm in central Berkhamsted. Our members range in age from 25 to 85! We cover a wide range of music including classical, traditional, jazz, swing, contemporary and world.